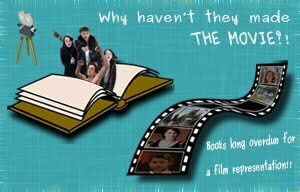 The Book Nook: Why haven't they made the movie: The Emily Series?! Why haven't they made the movie: The Emily Series?! 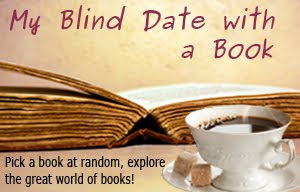 Look for my reviews of the books soon. I imagine a movie for almost every book I love. But the only reason I want this series to be turned into a two-part film is because I want to see how Hollywood would portray Emily. While not Montgomery's most famous heroine (that honour goes to Anne from Anne of Green Gables), Emily Byrd Starr is based a lot on her creator. An aspiring writer, raised by relatives, and sensitive to beauty and love, the two women have much in common; Emily's moods, her actions all mirror L. M. Montgomery's. The Emily Series was actually preferred by the author to her other novels. Critically the series has a more mature writing style and plot structure. For the last two books of the Emily series, Emily Climbs and Emily's Quest, I have the Puffin Books edition; and the cover photographs drawn by Fiona Pragoff are how I have always imagined Emily. 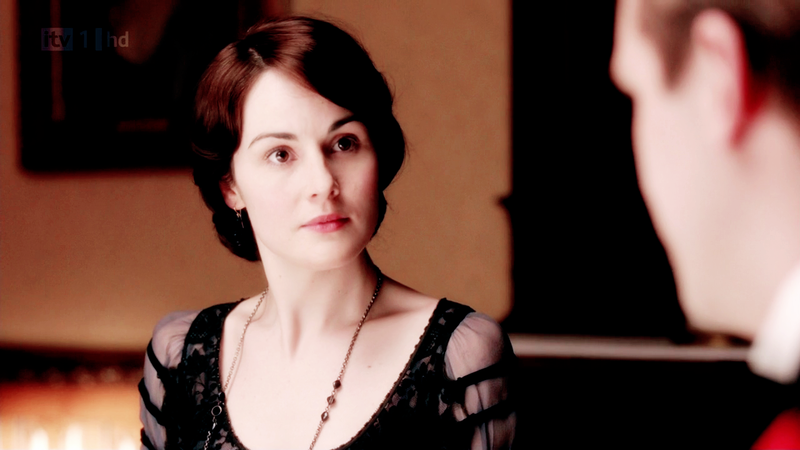 Last year, I began watching Downton Abbey, a British television period drama series, and saw Michelle Dockery - see any resemblance? OK, so maybe it's not a hundred percent, but it's pretty close. Michelle could play the older version of Emily Starr perfectly. Frederick Kent or "Teddy" as he is called by his friends is tall, slim and handsome, but above all he has grace and elegance. I can't think of ANYBODY so you guys choose for me. I would say Kate Hudson as Ilse Burnley - who could be more vivacious? But it seems to me that someone younger and fresher would suit better. And I thought Ilse would be the easy one to cast! Hayden Christensen as Perry Miller no doubt - the enthusiastic, impulsive, go-getter who claws his way up in the world! 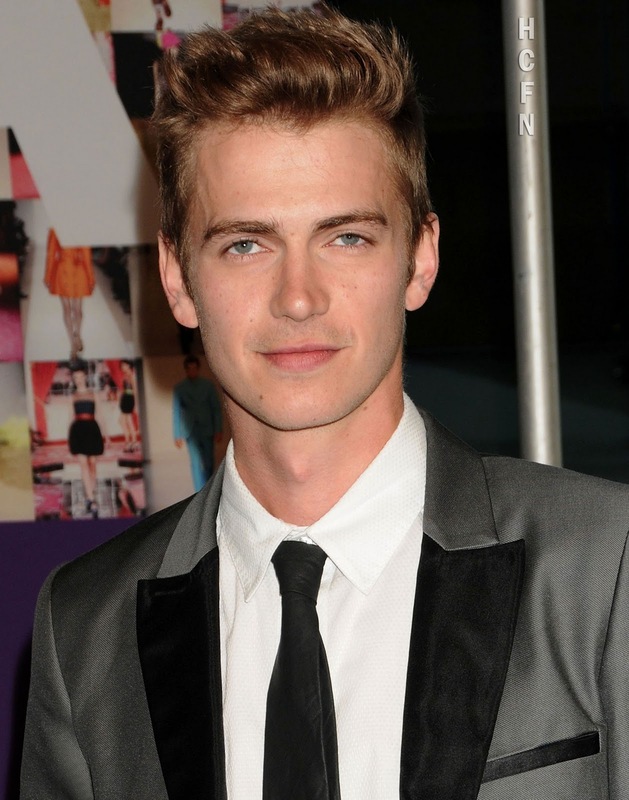 That clean cut jaw, those grey eyes and tawny curls - seems perfect to me. And then we have Dean Priest. How I hated Dean in the book. I thought of who I had hated in a series, and came upon Robert Carlyle (from Stargate Universe). I don't know whether he's too old for the role or not, but what else is make-up for?! It is important to split the series into at least two movies because the books chronicle Emily's life from childhood to her late twenties; the same actress could not play both the roles and the story is too long to be made into one movie. The thing I would hate more than anything is if they cast "young" Emily wrong. To make her precocious, or overly mature would ruin the whole effect. Her innocence along with her intensity and her love of beauty are the qualities that make her so unique. Oh, why are books so hard to depict?! The books have a lot of entries as from a diary - this would mean that a lot of the script would have to be re-written. The most important thing is to catch that atmosphere - everything else falls into place as long as the director gets the gist of the story, what its people feel, who they are, and how they seal their fate. Check out my review to see my take on the novels. So, can we hope for a movie soon, Hollywood? Love the post. Have been reading Emily since I was 12, and have often wondered how they could be best adapted. Strangely enough, I have the first of the Fiona Pragoff covers while the my other two books are much older editions. Have just tweeted your post! Thanks! I've also been reading Emily since I was a kid and have never stopped loving the books. I just wish they could be made into a film without ruining the whole atmosphere. If you like, I'll email you a photo of the first book cover. Mite take a day or two as I don't have a camera phone and I need to hook up my cam to the laptop! I love books. That's about it. Why haven't they made the movie?! Why haven't they made the movie: Child of Awe? !